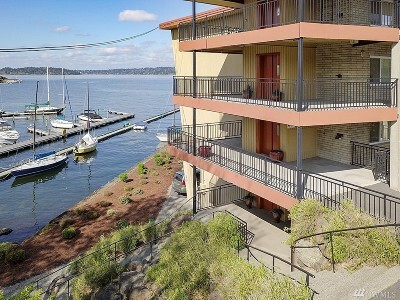 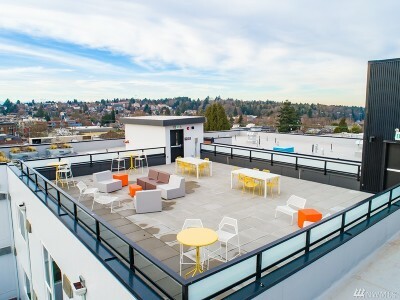 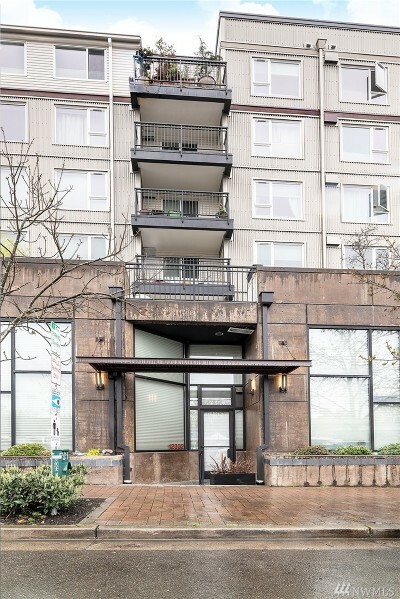 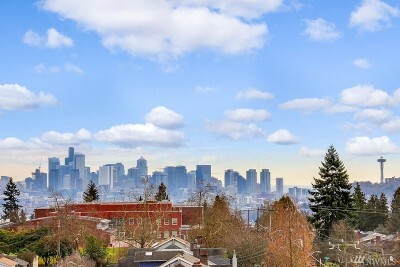 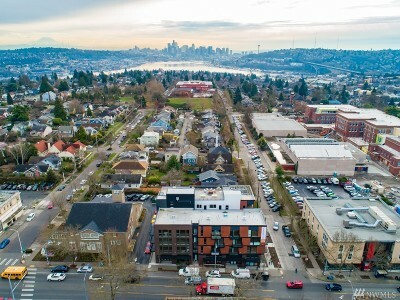 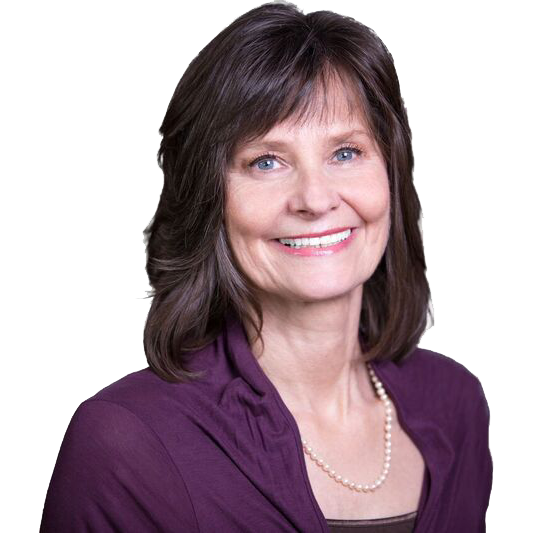 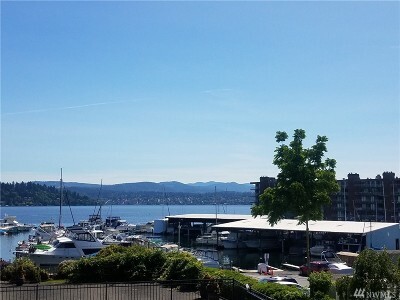 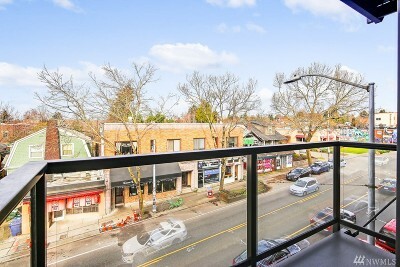 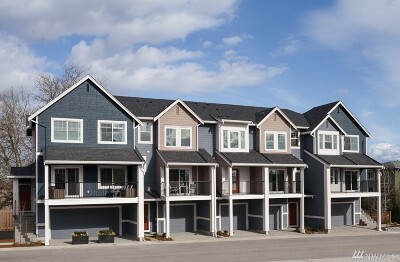 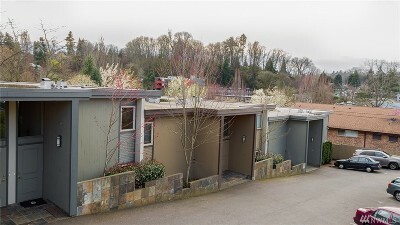 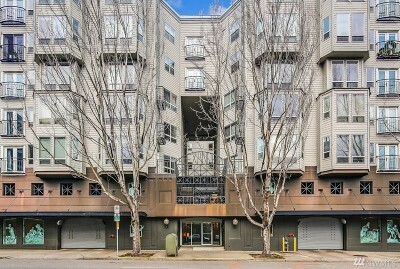 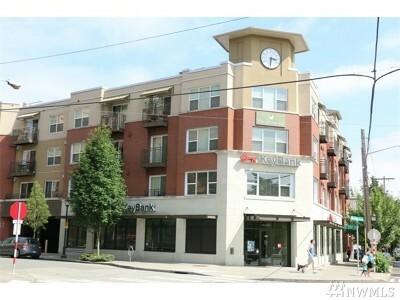 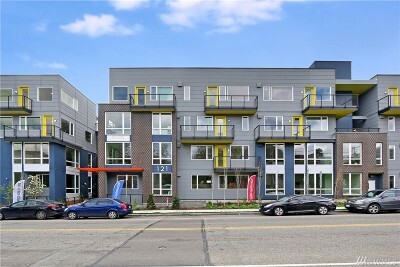 $440,000 Seattle, WA Courtesy of Windermere R.E. 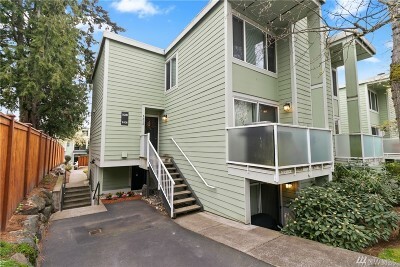 Wall St. Inc.
$469,950 Seattle, WA Courtesy of Windermere R.E. 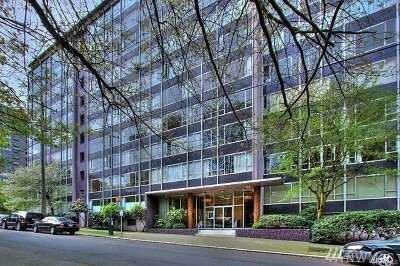 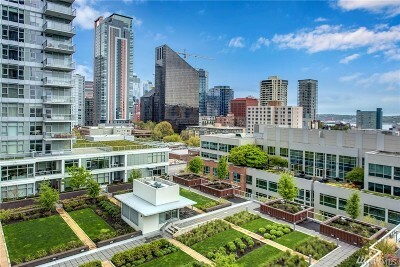 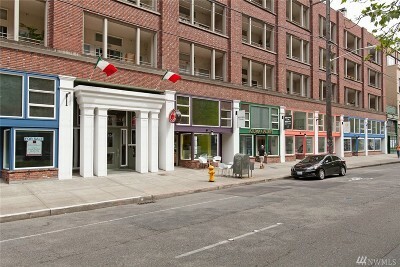 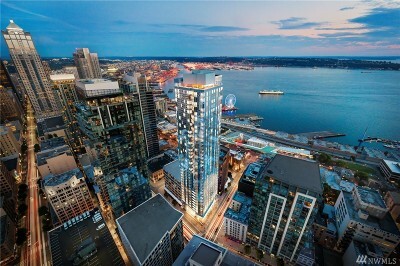 Wall St. Inc.
$750,000 Seattle, WA Courtesy of Windermere R.E. 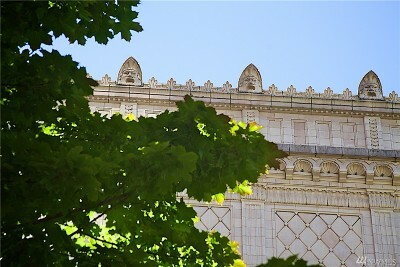 Wall St. Inc.